At E3 2018, we got a sneak peek at some new peripheral releases by Razer for each of the various gaming platforms. The new Razer Huntsman and Huntsman Elite keyboards feature a brand new switch innovation by Razer. 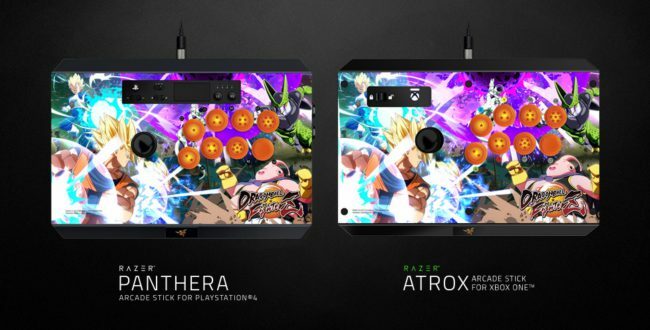 The Razer Atrox and Razer Panthera Arcade Sticks for the Xbox One and PlayStation 4 (respectively) make a return as new Dragon Ball FighterZ edition arcade sticks. Here is what we have on them. The Razer Huntsman and Razer Huntsman Elite keyboards aim to give you the feel of linear switches that actuate 30 percent faster than traditional switches. 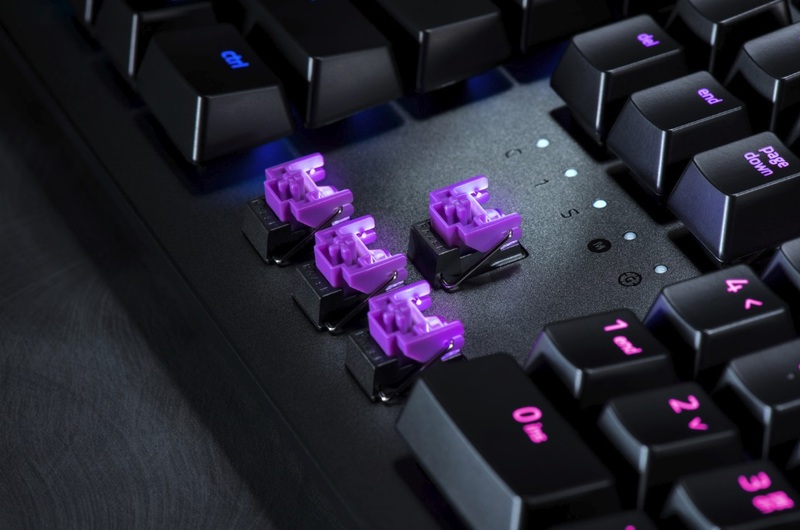 The meat and potatoes of these keyboards is their implementation of Razer’s latest Opto-Mechanical Switch. These Opto-Mechanical Switches use infrared beams within each key to detect key presses at a 1.5mm actuation point. 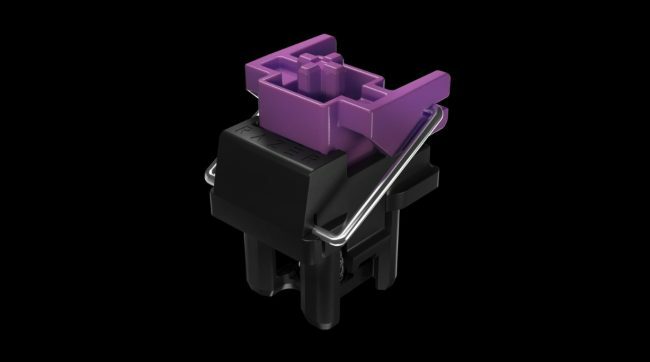 The drive here is to detect actuation at the speed of light, while still giving the user the same tactile feel of Razer Green switches, which sport an actuation force of 45g. Each key houses a metal key stabilizer bar and is rated for a lifespan of up to 100 million keystrokes, thanks to the lack of physical contact at the point of optical actuation. With this, each keyboard aims to promote a longer lifespan than keyboards that face natural switch degradation from physical actuation. 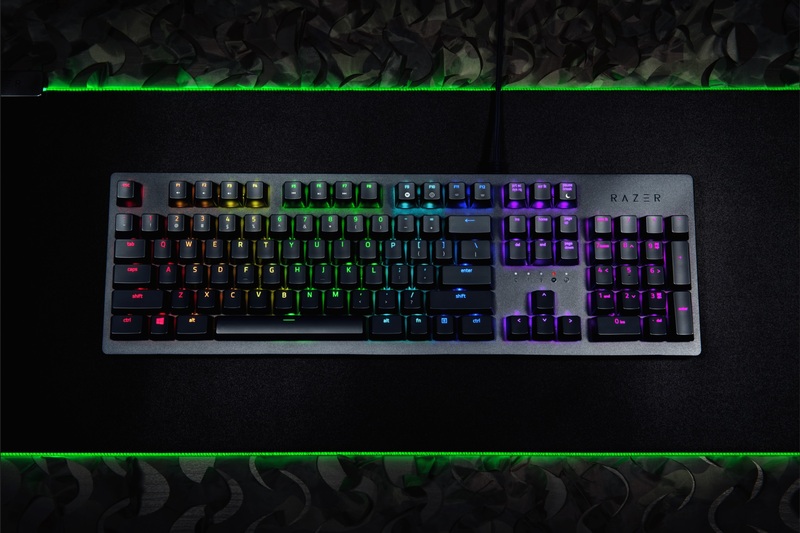 The Razer Huntsman is available now, housing the new Opto-Mechanical Switches and full Razer Chroma backlit keys for $149. The Razer Huntsman Elite comes in at $199, bringing you everything from the Razer Huntsman but going even further in the features department. 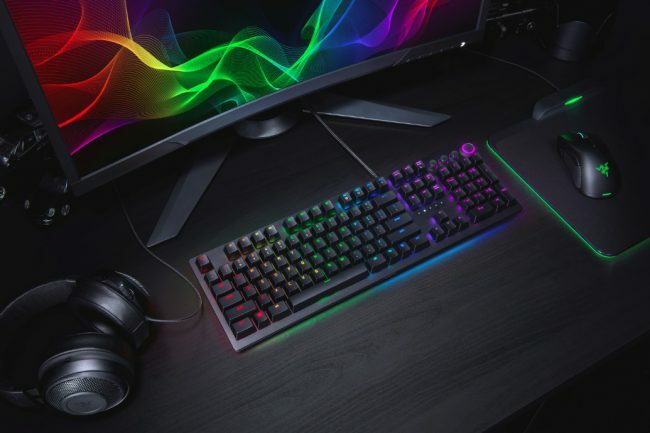 The Razer Huntsman Elite has dedicated media buttons, additional Razer Chroma lighting around the sides, a removable and magnetic leatherette wrist rest with more lighting, and on-board memory for local storing of customizations and profiles offline. The media controls and dial along with all of the keys can be customized and repurposed individually using Razer’s customization software, Razer Synapse. You can check out each of these out on Razerzone.com below. 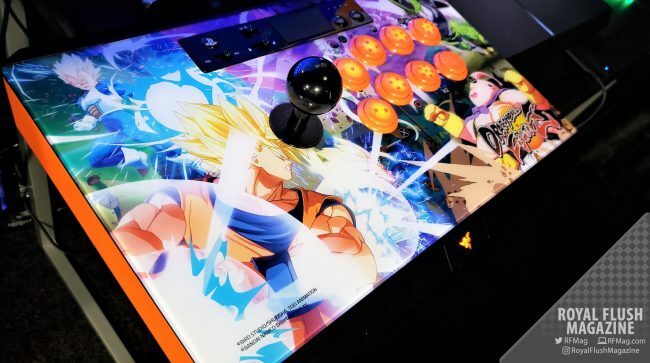 Despite how long ago it has been since we reviewed Dragon Ball FighterZ, the game is still riding strong with us and many fighting game enthusiasts out there. We are still actively playing online as Dragon Ball FighterZ continues to drop new characters here and there. With the hype still strong, Razer slapped a new paint job on their already solid Razer Atrox and Razer Panthera fighting sticks. The Razer Atrox Arcade Stick for Xbox One and the Razer Panthera Arcade Stick for PlayStation 4 are fighting sticks that are now available with artwork and branding inspired by the fighting game Dragon Ball FighterZ. Each console’s stick features 10 tournament-grade Sanwa Denshi buttons and a Sanwa joystick with ball top. The chassis houses fully accessible internals and storage compartments aimed at allowing for easy modding. Each unit sports a 9.8ft detachable screw-lock USB cable, storage room for alternative joysticks, and a screwdriver modding. Here are some shots of the Razer Panthera Arcade Stick for PlayStation 4 that we took at E3. Each of these console-specific arcade stick releases are available now for $219.99 on Razerzone.com. You can check out each of these out on Razerzone.com below. † Non-watermarked images taken from Razer’s press site.